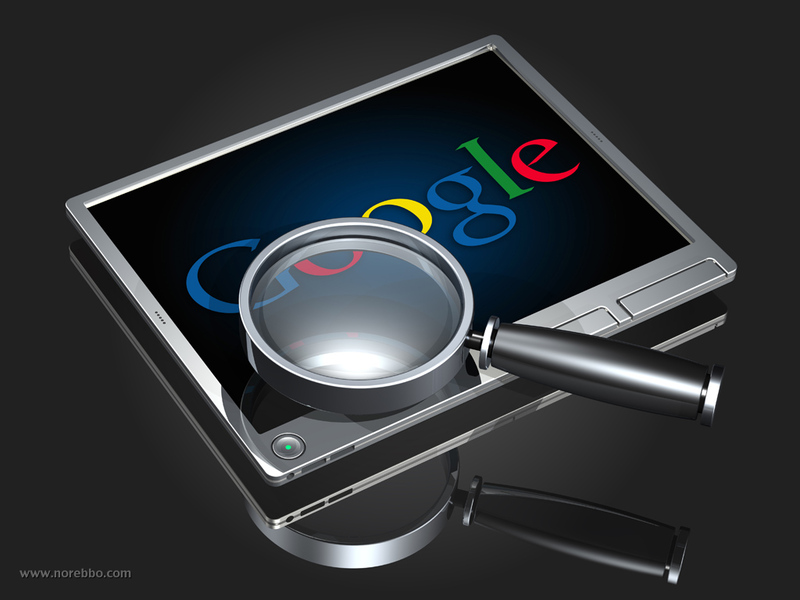 We all know the power of Google and use it several times every day to search matters both personal and professional. While Google’s Search method is pretty simple and almost anyone can do it, Here are a Few tips and tricks that can help you perform a powerful and accurate Search. This is a Google feature that shows you what others are searching in your country. Some results are totally weird. If you have been too busy with work or some other activity and want to get back in to the groove, try Google trends to check out what is going on. Google will show you a bar graph showing 3 types of reading levels for the topic. Basic, Intermediate and Advanced. You can select whichever you want to read. and you will see a results showing websites related to our niche. and you will get results that are Chemistry Lectures in PDF format. Worried you will miss a flight? or Forgot your flight details? Don’t worry, Google knows everything, just type your flight no. in Google Search and get all the flight details including Arrival/departure, Route and destination. Google Doodles are those weird artisty animations that appear as Google logos marking different events in history. Since they disappear after that date, you kind of miss it. Don’t Worry! You can access Google Doodle’s Archive by Just Clicking on I’m Feeling Lucky without typing anything in the search field.